B.S. 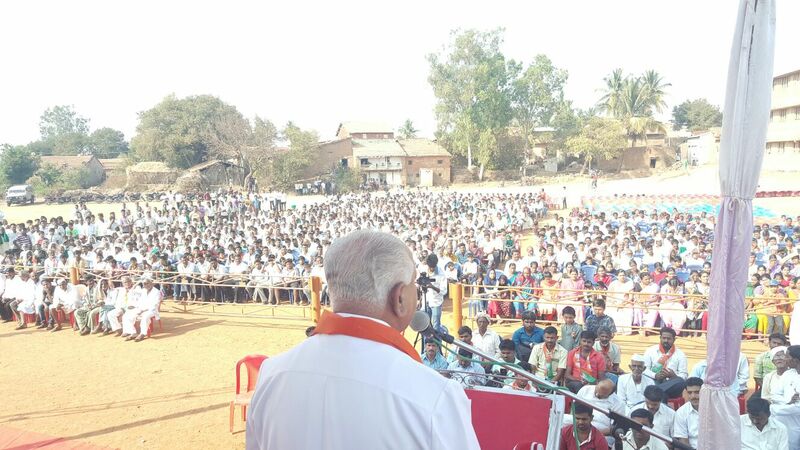 Yeddyurappa > BSY's Photos > Campaigned at Belagavi dist. 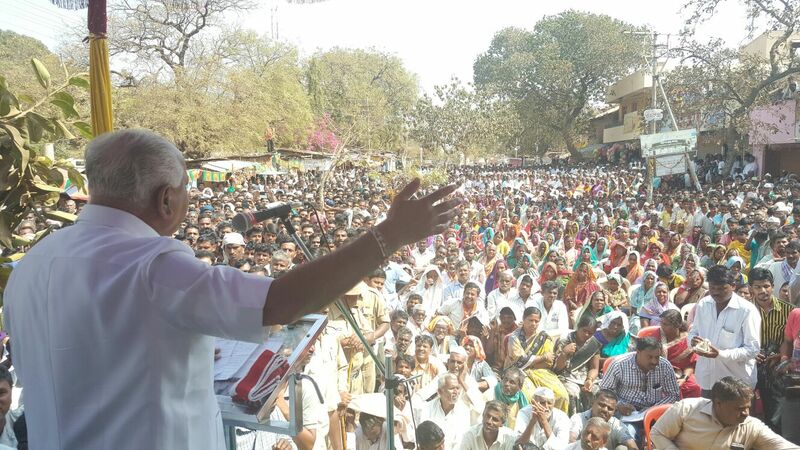 covering 21 ZP constituencies today, tomorrow touring at Bidar Dist. 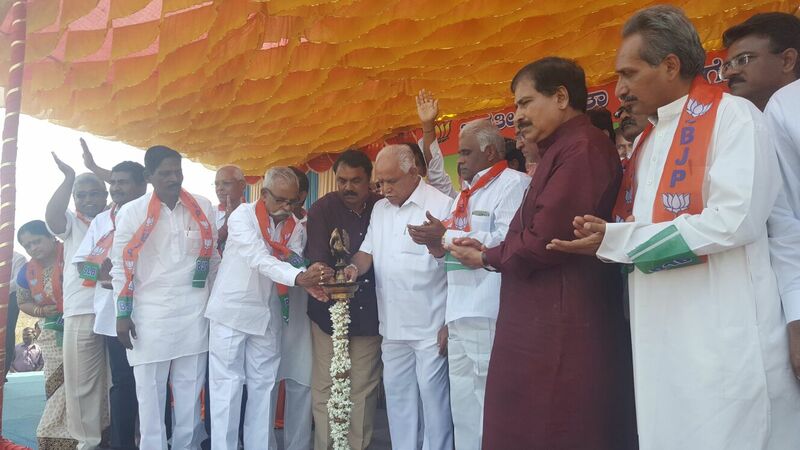 Campaigned at Belagavi dist. 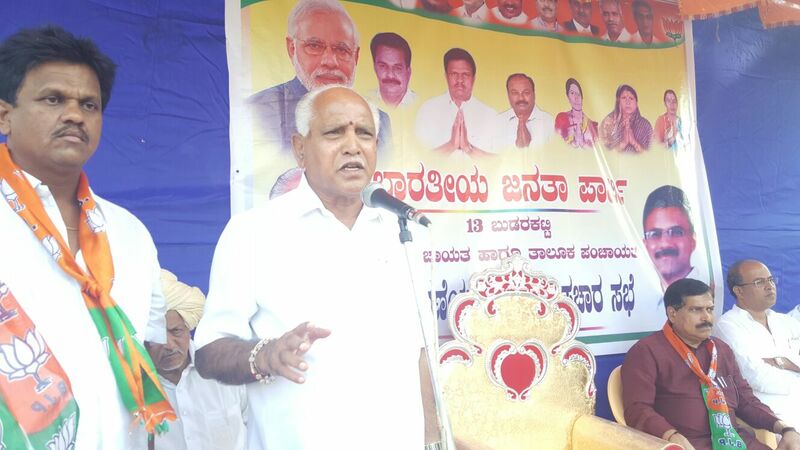 covering 21 ZP constituencies today, tomorrow touring at Bidar Dist.